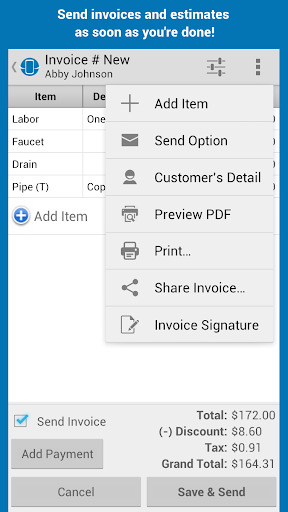 Invoice your customers with ease and get paid faster. 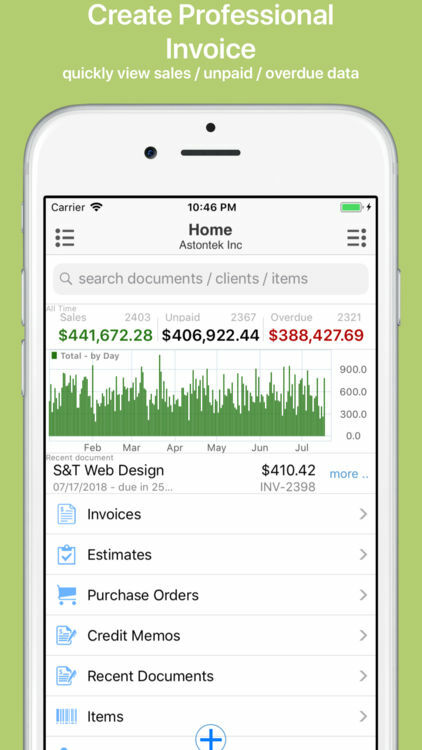 Invoice Quickly is an online invoicing platform which helps small businesses and self-employed people to invoice their customer with ease and get paid faster. 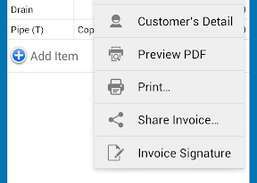 Users can easily create, print and send invoices to their customers and receive online payments on their invoices with Stripe and Paypal. 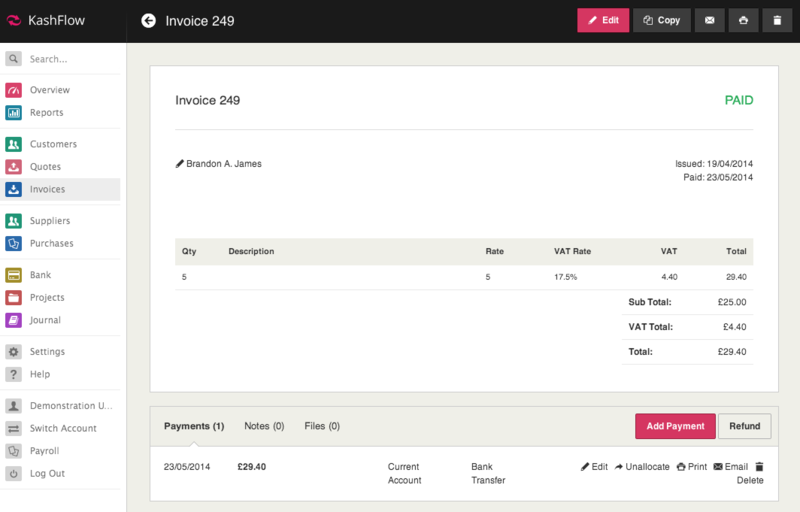 In addition to invoices, users can also create estimates and quotes to send to their customers. 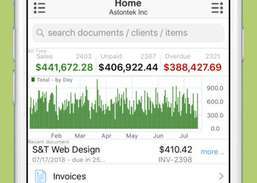 Invoice Quickly allows its users to save a catalog of products and services they provide so that they can invoice their customers with ease. Back office, manufacturing, and accounting functionality for diamantaires. Track your church's members, contributions, and pledges. Streamline the invoicing and follow-up process. Search for Suppliers, Buyers & more on India's #1 Online Marketplace App.